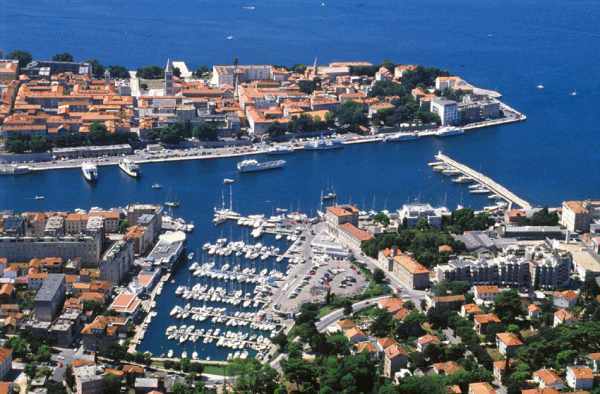 Marina Zadar is one of the oldest marinas, perfect for Yacht Charter in Croatia. 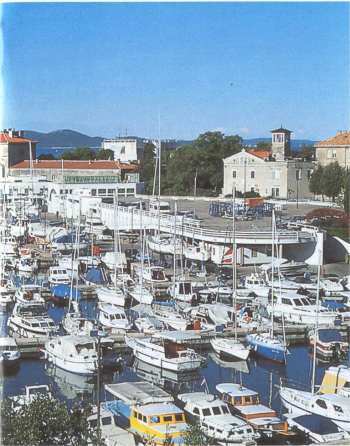 Marina Zadar, known as marina Tankerkomerc, is located in the center of Zadar city. 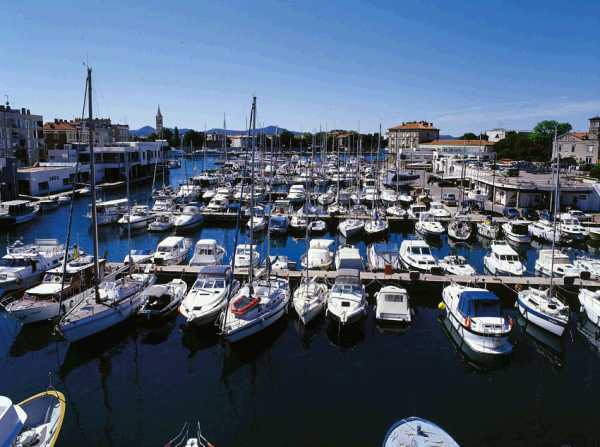 Marina has 300 berths in the sea and 200 berths on land. 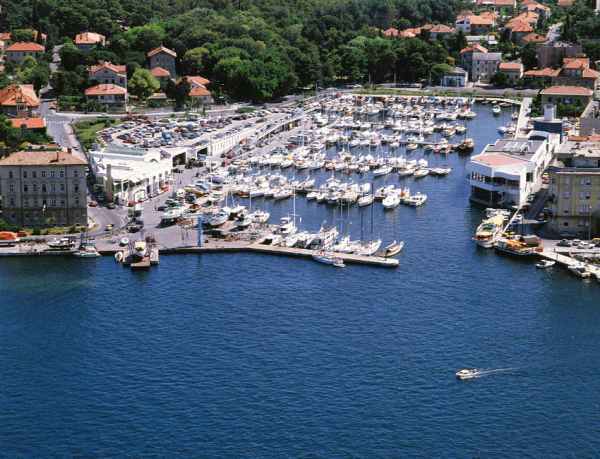 The depth in marina is from 5 to 10 meters. 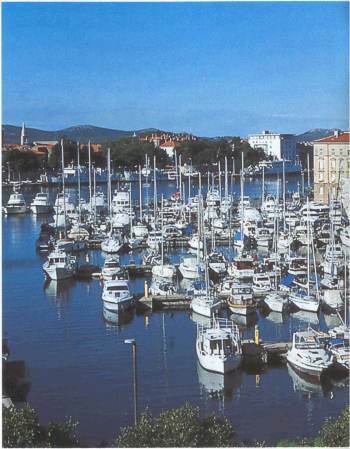 There are moorings for larger ships up to 30 meters,along the breakwater dock. It is naturally protected from the winds, but storm winds can create waves. 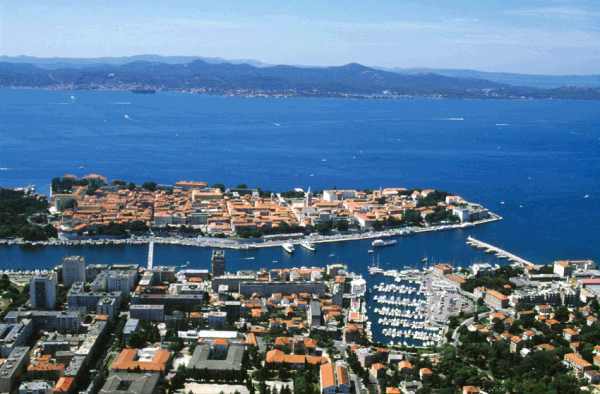 Marina Zadar is great starting place for Boat Rentals in Croatia. 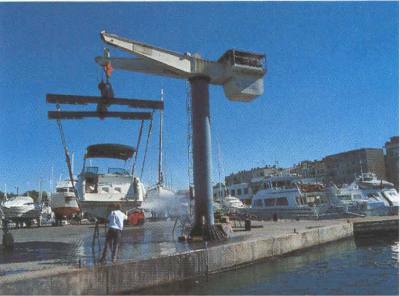 All berths have access to water and electricity. 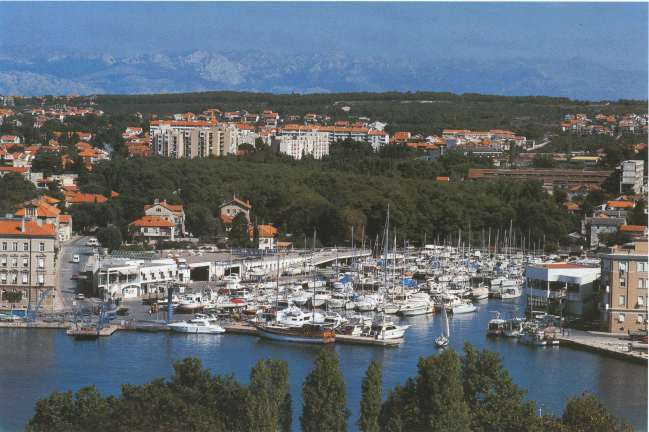 Marina Zadar has a reception area, outdoor parking and parking garage, toilets, showers, restaurant, cassino, snack bar, technical service, travel lift and crane. 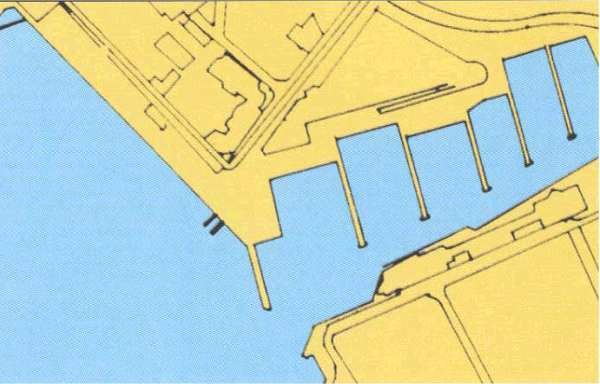 Gas station is located near the marina. 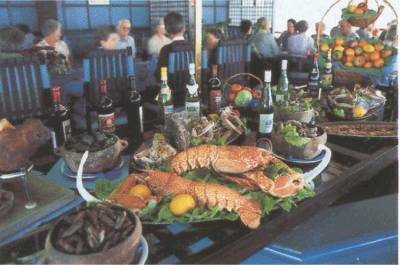 Since it is located in the city center, marina has excellent supply. Nearby are shops, banks, post office, hospital, port authority, etc.